A fractional CFO can be a powerful tool for a growing company. Instead of hiring a full-time CFO (Chief Financial Officer), you can now hire one to work for you at intervals (a fraction of the time). 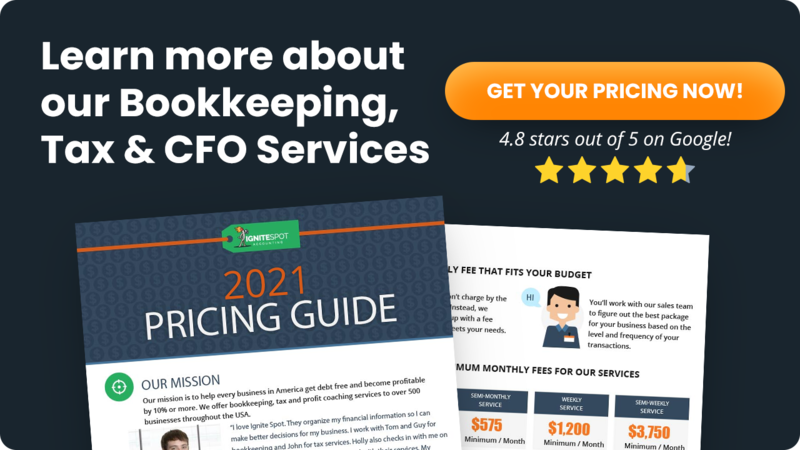 What Does a Fractional CFO Cost? You can hire a fractional CFO at an hourly rate or on retainer. I'm going to reference the cost of actual CFOs -- the people with the strong experience, a long resume, and proper certifications to do the job correctly. There are many people who call themselves CFOs and then charge you to do basic accounting work. I wouldn't hire a CFO with less than 10 years of industry experience. I would also prefer a CPA, although it's not necessary. Most of all, I would only hire a CFO with an actual track record of company growth. Expect to pay between $175 and $300 an hour for a good fractional CFO depending on what company you go with and where they're located. Obviously, you'll pay more per hour if your fractional CFO lives in New York than you will if he or she lives in Idaho. It may sound like a lot, but a few hours a month with one of these people will do wonders for your company's health and growth model. I've seen monthly retainers anywhere from $500 (The beginning package at Ignite Spot) up to $10,000 a month. You could spend more, but at that point, you might as well consider hiring in-house for a full-time CFO. What Do Fractional CFOs Do? A fractional CFO represents the finance arm of your growth strategy. He or she is responsible for developing long-term wealth patterns within your business. This person should not be doing any bookkeeping or accounting work for you. 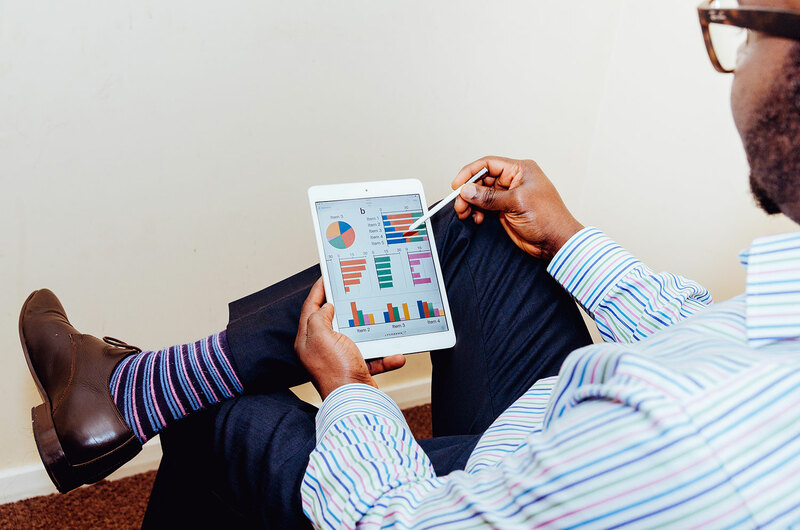 Your CFO should get the reports needed from your existing accounting team and use that data to grow your business. Your CFO is the best tool you have for looking into the future. He or she is responsible for taking today's business inputs and crafting financial models that represent where you'll be in the future. This is important for so many reasons, but the biggest is cashflow management. You must know how your decisions today, even the small ones, effect tomorrow's cashflow. Let's say that you want to hire a manager for $80,000 a year. You may have the cash for that now, but how will your business look in nine months assuming historical sales trends, current cost structures, and your overall cashflow cycle? Will you still be in business or will you be declaring bankruptcy? A fractional CFO helps you navigate these decisions. When you have an experienced CFO on your team, it adds validation to your company in the eyes of your customers and future investors. Knowing that there is a trained professional overseeing the cashflow of the company puts a lot of hearts at ease. Would you invest in a company if the CEO's wife was keeping the books? Probably not. When you need to raise capital, a fractional CFO will help you manage those relationships. He or she will work with lenders and investors to provide the correct financial information and expertise to help the funding go through. In addition, lenders and investors require reviewed financial statements at least once a quarter and sometimes monthly. The require confidence in the numbers. This is my favorite reason for hiring a fractional CFO. Your business must change if it's going to grow. When you're in your business, it can be hard to see with real clarity because you can get emotionally attached to people and processes. 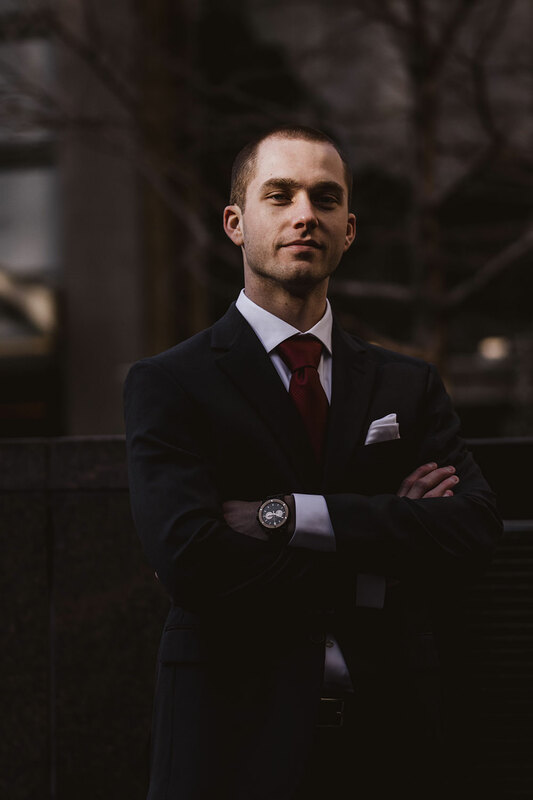 A fractional CFO can help you analyze your business decisions with an independent frame of mind, which can help you to avoid problems and financial setbacks. Your business can execute on your ideas more efficiently when you have a fractional CFO to bounce your ideas off of first. Before you hire a CFO, may providers like Ignite Spot offer a free consult with a CFO. Make sure to take advantage of that opportunity before you enter into a relationship. Doing so will help you see if your new CFO is capable, and if your business is ready for one.